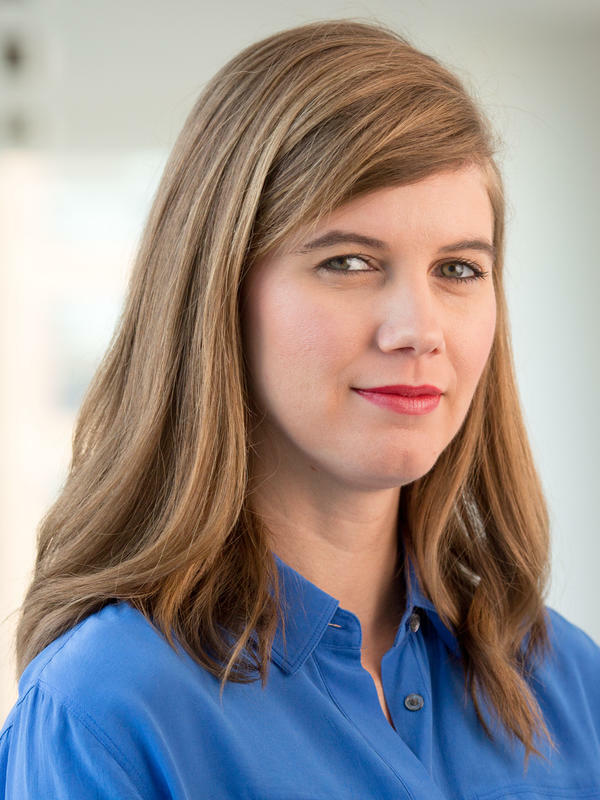 Merrit Kennedy is a reporter for The Two-Way, NPR's breaking news blog. She covers a broad range of issues, from the latest developments out of the Middle East to science research news. 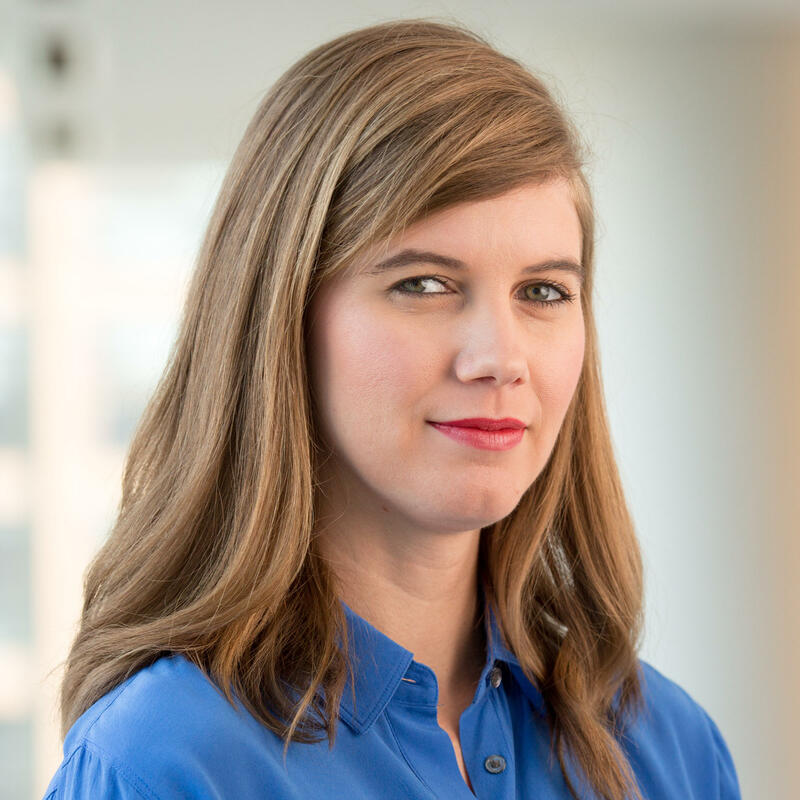 Merrit joined NPR in Washington, D.C., in December 2015, after seven years living and working in Egypt. She started her journalism career at the beginning of the Egyptian uprising in 2011 and chronicled the ouster of two presidents, eight rounds of elections and numerous major outbreaks of violence for NPR and other news outlets. She has also worked as a reporter and television producer in Cairo for The Associated Press, covering Egypt, Yemen, Libya and Sudan. She grew up in Los Angeles, the Middle East and places in between, and holds a bachelor's degree in international relations from Stanford University and a master's degree in international human rights law from The American University in Cairo. 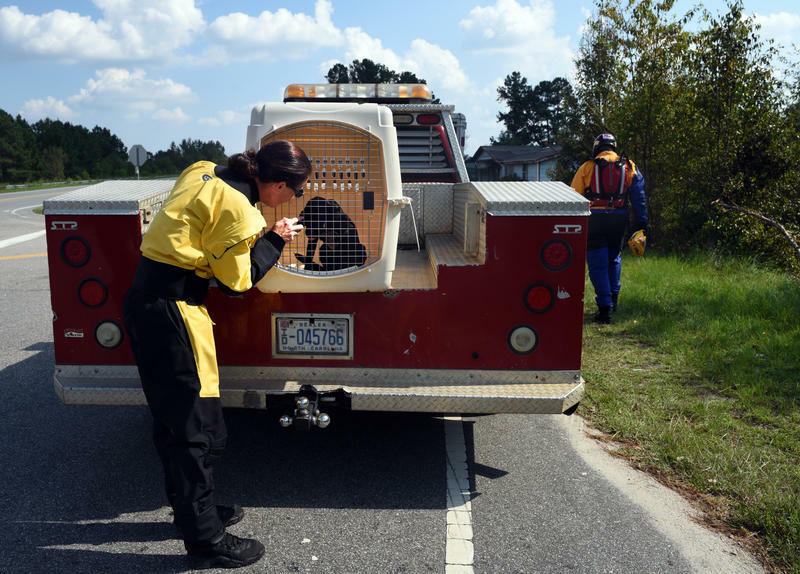 When floodwaters from Hurricane Florence hit North Carolina's Lumberton area, some families were unable — or unwilling — to take their pets with them when they evacuated. The flooding hit rapidly, the Asheville Citizen-Times reported, when temporary levees failed and sent water gushing into the surrounding area. The World Anti-Doping Agency has reinstated Russia's state anti-doping regulator after a major doping scandal that reverberated across international sports. The move has been roundly condemned by anti-doping advocates. 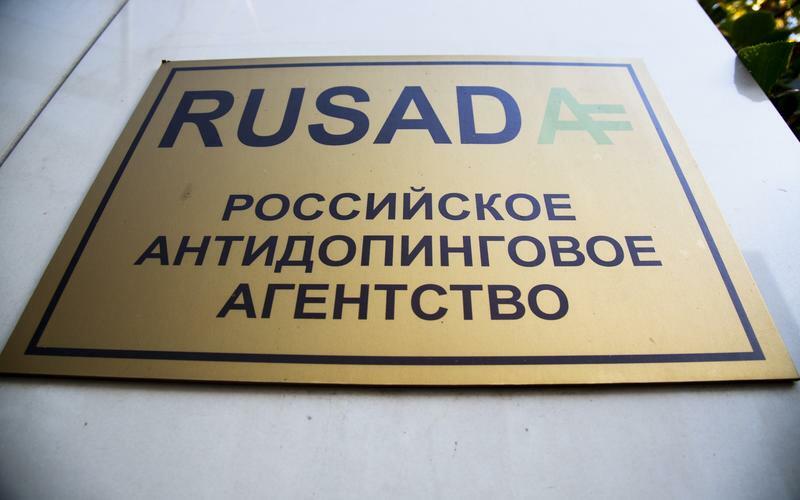 The reinstatement of RUSADA, the Russian Anti-Doping Agency, is subject to conditions. Nine members of WADA's executive committee backed the decision. Two voted against it – the agency's vice president and Oceania. Europe abstained. 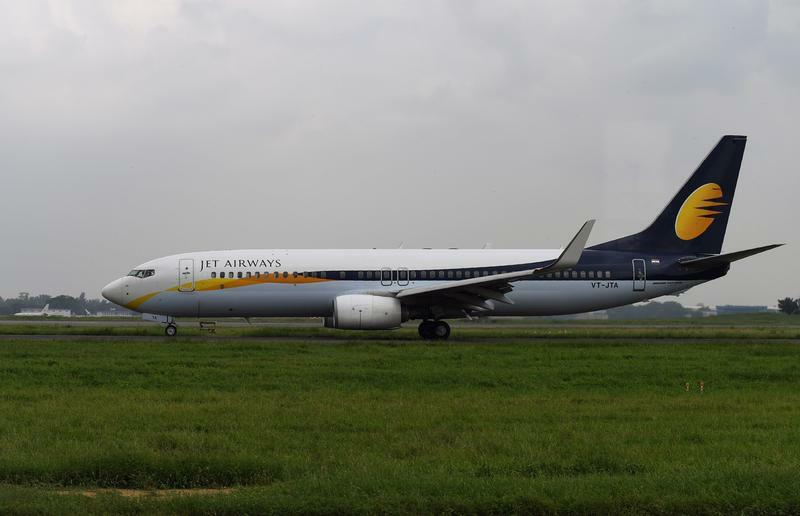 As Jet Airways Flight 9W697 took off from Mumbai on Thursday, something terrifying quickly became clear: The cabin was not properly pressurized. Oxygen masks dropped from the cabin's ceiling. "Thirty out of 166 passengers experienced nose and ear bleeding [and] some also complained of headache," an official with India's Directorate General of Civil Aviation said, according to the Hindustan Times. Consumers across Australia have reported finding needles stuck in their strawberries, as the government launches a federal investigation and growers install metal detectors to try to stop the contamination. 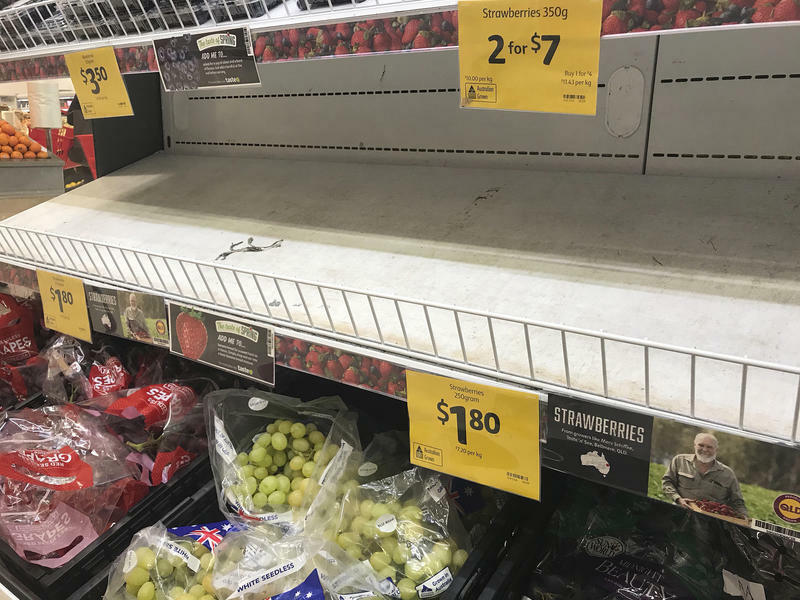 Several supermarket chains in Australia and New Zealand are also pulling strawberries off the shelves, according to Australian media. Storm surges of 9 to 13 feet and rainfall up to 40 inches: Those are two of the most dire warnings about Hurricane Florence's effect on parts of North and South Carolina. 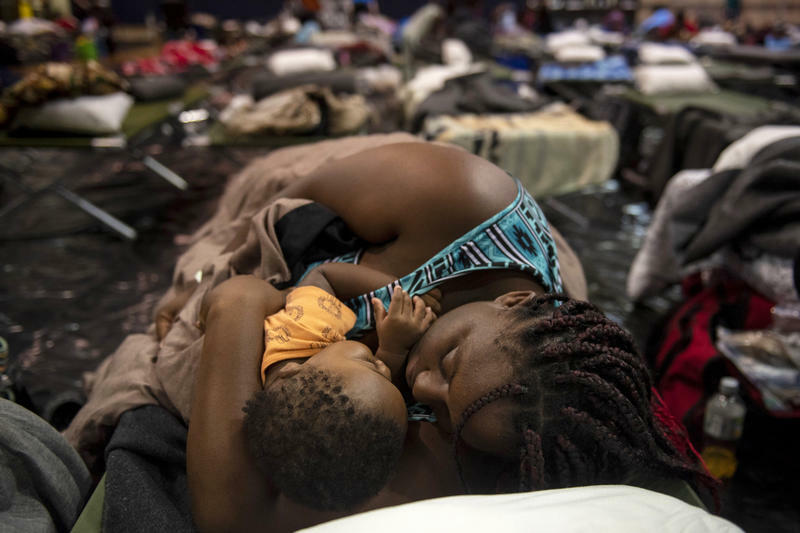 Thousands have heeded evacuation orders; others are hoping to cope with the storm in their homes or at local shelters. As scientists in the Netherlands tried to figure out how to build a super-agile flying robot, they took inspiration from one of nature's most acrobatic flyers: The humble fruit fly. 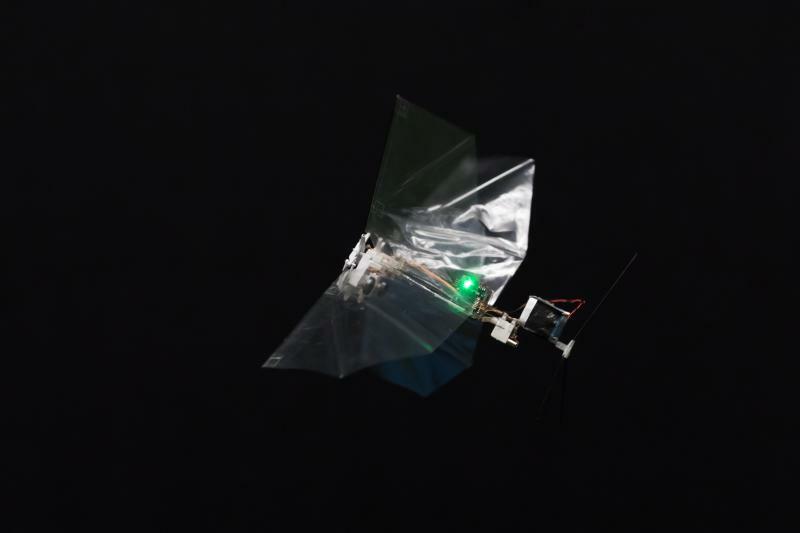 And by building this robot, they've gained new insights into how the fly carries out one of its flashiest maneuvers. 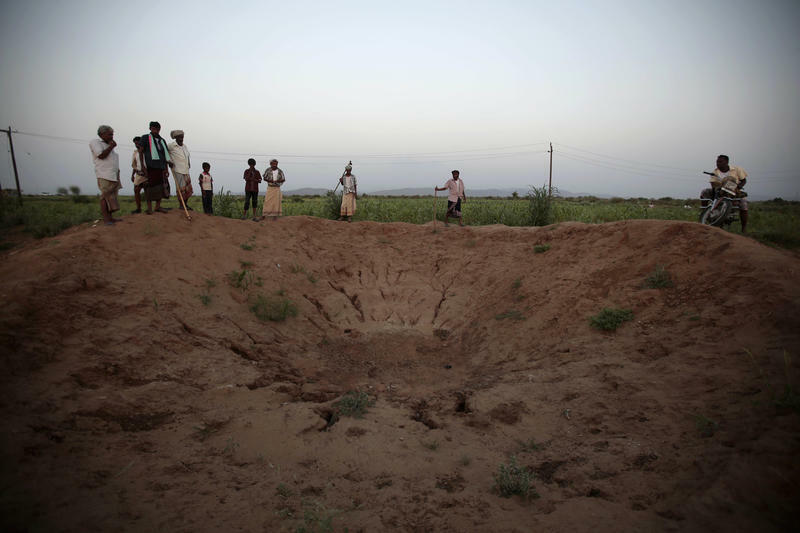 Human rights groups have repeatedly accused a Saudi-led coalition of causing disproportionate civilian deaths in the Yemen conflict because of airstrikes that have hit markets, weddings and even a bus carrying children from summer camp. Miner Henry Dole was in for a shock when he went into the Beta Hunt mine in southwestern Australia after the workers set off some explosives. "Everything was covered in dust, and as I watered the dirt down there was just gold everywhere, as far as you could see," he told Australia's ABC News. 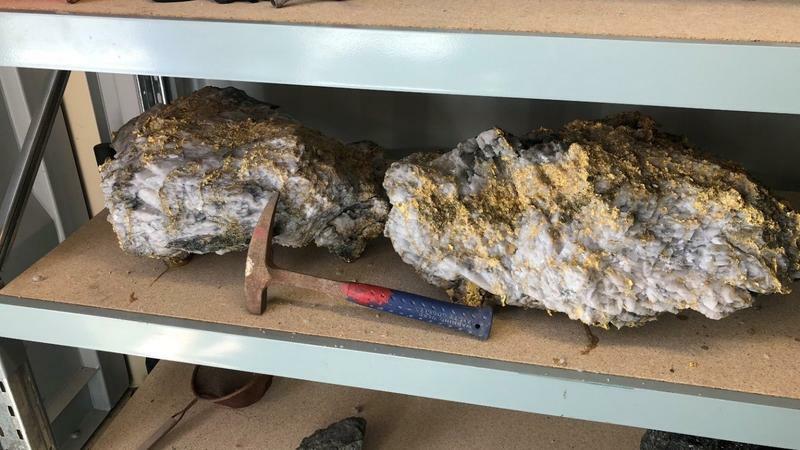 "There was chunks of gold in the face, on the ground, truly unique I reckon. ... I nearly fell over looking at it ... we were picking it up for hours." 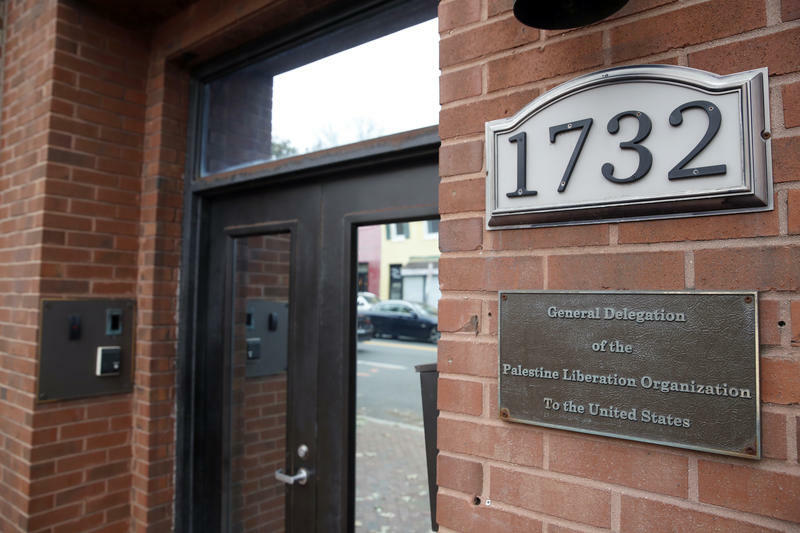 Trump Administration To Close Palestine Liberation Organization Office In D.C. The Trump administration says it is closing the office of the Palestine Liberation Organization in Washington, D.C., effectively shuttering the Palestinian diplomatic mission to the U.S.
"We have permitted the PLO office to conduct operations that support the objective of achieving a lasting, comprehensive peace between Israelis and the Palestinians," State Department spokesperson Heather Nauert said in a statement Monday. 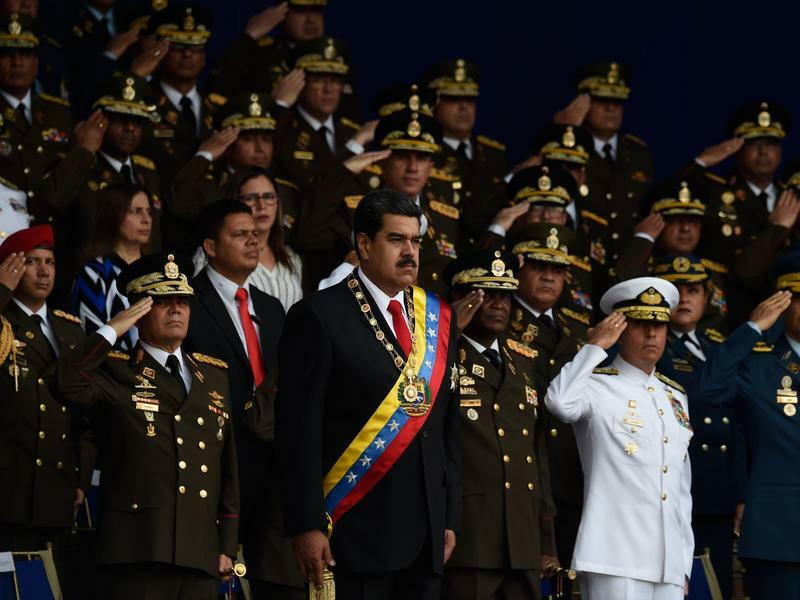 Venezuela is responding angrily to a report in The New York Times that details alleged secret meetings between Trump administration officials and Venezuelan military officers seeking to oust the country's authoritarian leader Nicolas Maduro.